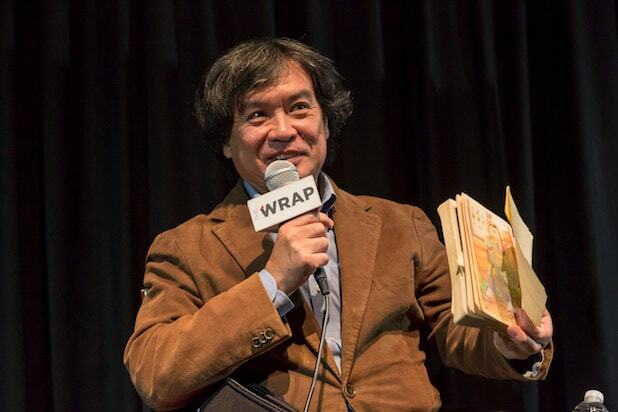 Sunao Katabuchi pulled a book out of his bag and held it up to the audience at a recent screening of his film “In This Corner of the World.” It was ratty, folded and in pieces, because for six years, he took diligent notes and was painstakingly accurate in recreating 1940s Hiroshima before the atomic bomb dropped. Katabuchi interviewed Japanese survivors kept out of the city, all of whom are now in their eighties. 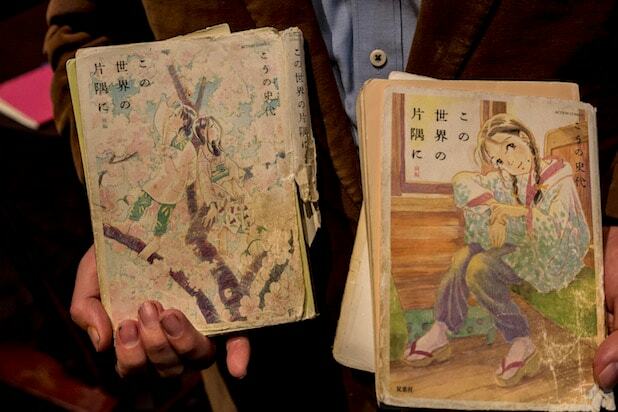 He got a glimpse of how people in Japan lived in the months leading up to that fateful day. Katabuchi wanted to know what parks children played at, what buildings were there, what the exact weather was like on a given day and even went into meticulous, horrific detail in imagining how shattered glass from the A-bomb’s explosion could impale a mother protecting her child. As a Japanese anime, Katabuchi expected to reach a younger audience, even though he knew the film was for an older crowd. But he found that those kids were also taking their parents and grandparents to see the film’s beautiful, slice-of-life portrait of wartime Japan. “When these 70, 80-year-old folks come to the film, they’re laughing the most, because there are things in the film that only they would understand,” Katabuchi said, describing one scene in which the main character struggles to appropriately cut the fabric for a kimono. Originally, Katabuchi worked independently on his film with just his wife and one employee. Thinking it was a tough subject to sell, he found himself turning to crowdfunding as a means to get his story out. Katabuchi’s diligent efforts have been rewarded. “In This Corner of the World” has played in Japanese theaters for over a full year. Like Katabuchi did with the manga on which his film is based, he estimates more than two million people have come to soak in the film’s richly imagined world.